Jennifer Buchan, MA LMFT is a licensed Marriage & Family therapist and has worked in the human services field since 2004. Jenny’s therapeutic approach pulls from Narrative, Solution-Focused and Experiential theories. 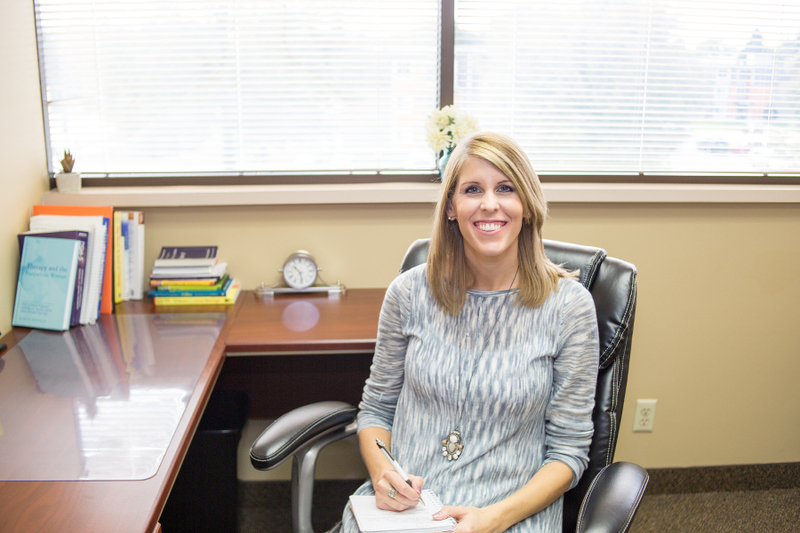 She has a strong passion for skills training and Dialectical Behavioral Therapy. Clients will find that Jenny is an out of the box thinker who will challenge her clients to look at barriers to optimal functioning and move them towards growth in a fun and compassionate way. Jenny Pinion, MA LMFT is a licensed Marriage & Family therapist who has worked in the human services field since 2001. Jenny completed her Master’s in Marriage & Family Therapy at Argosy University in 2007. Jenny’s therapeutic approach pulls from both Cognitive Behavioral and Dialectical Behavioral Therapies. 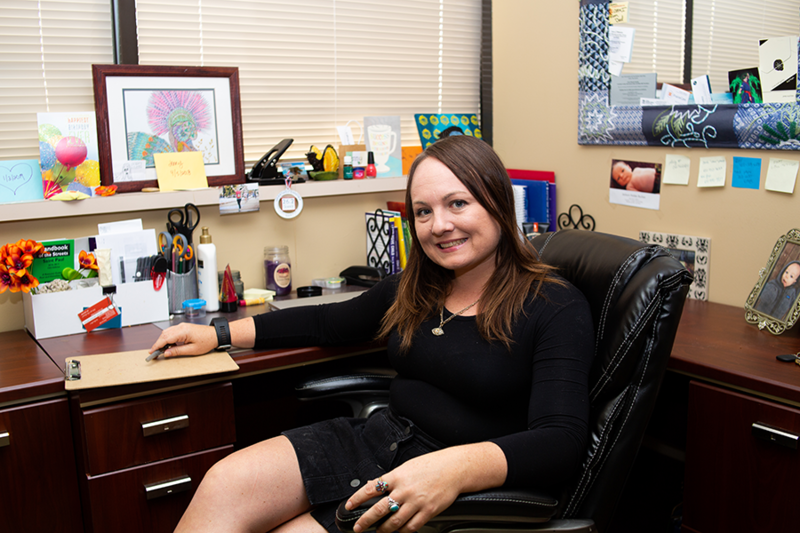 Clients will find that Jenny provides a non-judgmental environment in which they can gain insight into their problems, so that they can make the behavioral changes that will best help them to live more satisfying lives. Megan Blommer, MA, LMFT is a Licensed Marriage & Family Therapist and has worked in the human services field since 2013. Megan completed her undergraduate degree at the University of Wisconsin, Eau Claire. She received her Masters degree in Counseling Psychology with a certificate in Family Psychology from the University of St. Thomas. 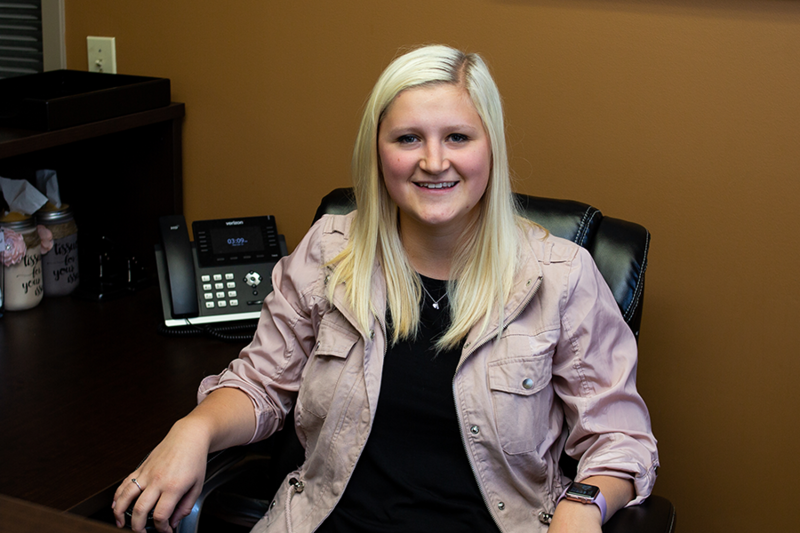 Megan embraces a Person-Centered approach with all clients and utilizes Dialectical Behavioral, Cognitive Behavioral, and Solution-Focused strategies to facilitate change in therapy. She strives to adapt sessions to meet the unique needs of each individual and values a collaborative working relationship to help both client and counselor learn and grow. Michael Daly, MA LMFT is a Licensed Marriage & Family Therapist and has been providing direct mental health services since 2003. Michael completed his undergraduate at the University of Minnesota and received his Master’s degree in Marriage and Family Therapy at St. Mary’s University. Michael’s therapeutic approach pulls from Cognitive-Behavioral, Solution-Focused, and Experiential theories. Michael understands that getting help from a therapist can be a difficult step. He provides a relaxed and comfortable climate to assist with making change at a pace unique to each individual. 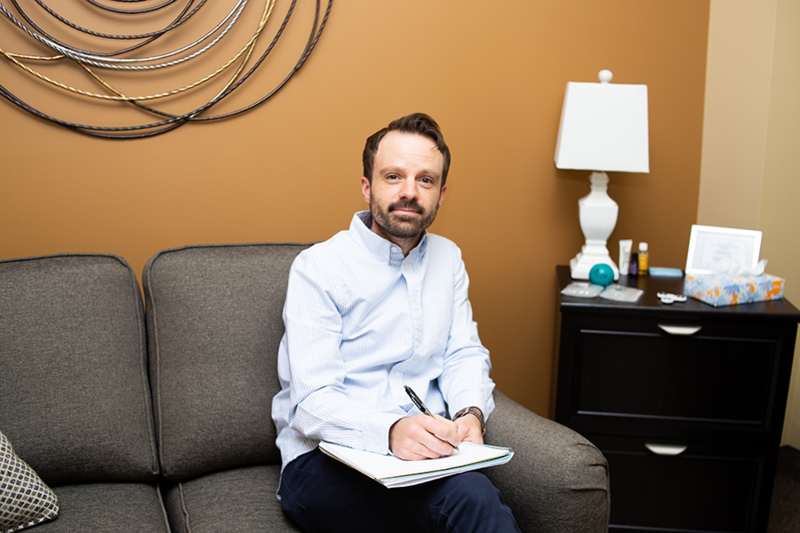 Michael believes people have the solutions within themselves and utilizes a person-centered approach to psychotherapy in order to help clients achieve their goals. Blake Murray MA, is a Mental Health Practitioner and has worked in the human services field since 2014. 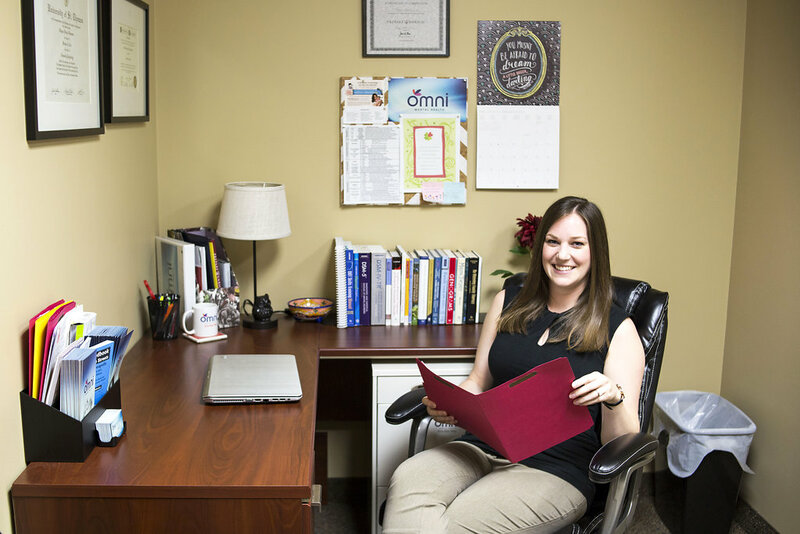 She completed her undergraduate degree at the University of Minnesota and her Masters degree in Marriage and Family Therapy from St. Mary’s University. Blake’s therapeutic approach stems from Narrative, Experiential, and Collaborative theories. Clients will find a safe, open environment with the belief that they are the expert of their own story. Blake uses a non-judgmental stance and is dedicated to helping her clients make the steps towards healing. 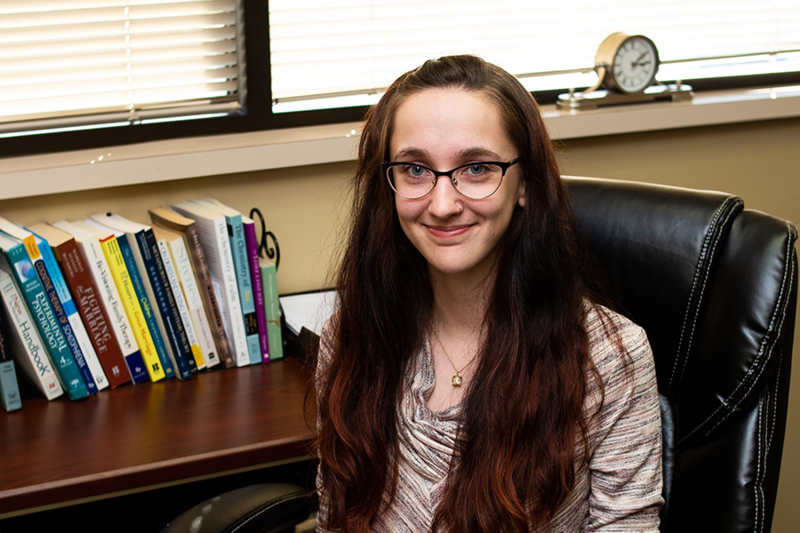 Alex Aune is our office manager at Omni Mental Health. She enjoys helping clients feel welcome and comfortable as they start their therapy journey. Alex is also attending school to complete her Bachelor’s in the field of Psychology. She hopes to one day become a therapist at Omni Mental Health.